Please seriously consider making a Gift Aid donation.The Sports Field requires constant and intensive maintenance and repair, not just the extensive playing facilities but the upkeep of the Cavendish Pavilion as well. For every £1 donated Baslow Sports Field CIO is able to claim an extra 25p as a tax rebate from H M Revenue & Customs. 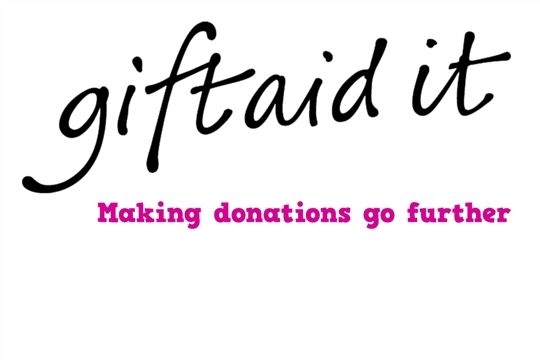 Please follow the link to enable you to make your Gift Aid donation. If you donate by following this link you will NOT become a member of Baslow Sports Field. Please ignore the fact that the payments page is headed membership. This is an issue with the web site design and our partners, Clubspark. Should you wish to become a member please choose one of the packages at the bottom of our Membership page. We ask for your name and address details as we are required to keep this information under the Gift Aid rules issued by HMRC. This will require you to register with our website.